It's not difficult to make a vintage single-coil pickup that's clean and bright, but not so easy if you also want the high strings to sound sweet above the 12th fret. The True Velvet™ Neck Model was designed to make this happen by tuning the coil to a frequency range that’s bright but not thin. We combined this with a magnet stagger specifically designed to enhance string balance, which produces great clarity, even with full chords. The True Velvet™ Neck Model comes standard with hand-ground magnets and vintage cloth covered wire. 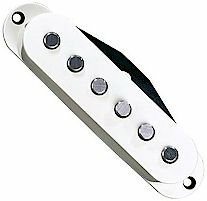 It's not difficult to make a vintage single-coil pickup that's clean and bright, but not so easy if you also want the high strings to sound sweet above the 12th fret. The True Velvet™ Bridge was designed to make this happen by tuning the coil to a frequency range that’s bright but not thin. We combined this with a magnet stagger specifically designed to enhance string balance, which produces great clarity, even with full chords. The True Velvet™ Bridge is just a touch warmer and louder than the Neck and Middle, so the transition between pickup positions is very smooth and natural. The True Velvet™ Bridge comes standard with hand-ground magnets and vintage cloth covered wire. 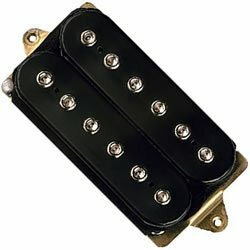 Because a conventional humbucker senses the string at two different places, it cancels some frequencies along with the hum. What if there was a humbucker that cancelled fewer frequencies? It would be brighter and cleaner: almost glassy-sounding. In other words, it would sound a lot like a Strat® pickup, but with about the same power as a PAF®. 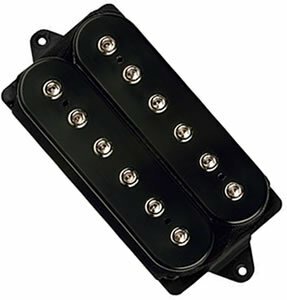 We created The Humbucker From Hell® primarily as a neck pickup. You won’t believe how much it will open up the sound in the neck position of a Les Paul®, and it has an almost acoustic quality in the neck spot of a bolt-on guitar. 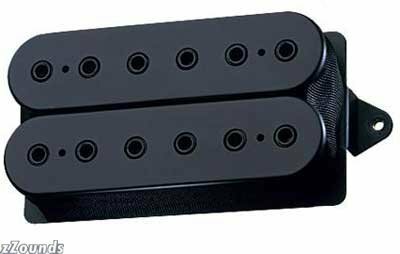 Why is it called The Humbucker From Hell®? Try it in the bridge position with a bright amp — but put in your earplugs first, and don’t say you weren’t warned. The basic Sonor hardware series, offering good handling and a professional appearance. The standard with lots of grip for added playing confidence. Professional and absolutely road-ready hardware with good ease of operation and at an unbeatable price. Comes with lots of individual components. 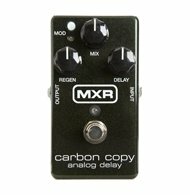 Go from crisp "bathroom" slap echoes to epic, Gilmouresque delays with the MXR Carbon Copy Analog Delay. Featuring 600ms of delay time with optional modulation, and a three-knob layout that controls Delay, Mix, and Regen. In addition, there are two internal trim pots that offer user-adjustable width and rate control of the modulation for even more tonal options. All done by a completely analog audio path for authentic rich, warm analog delay—made possible only by old-school analog bucket brigade technology. Professional and absolutely ‘road-ready’ hardware with good ease of operation and at an unbeatable price. Comes with lots of individual components. 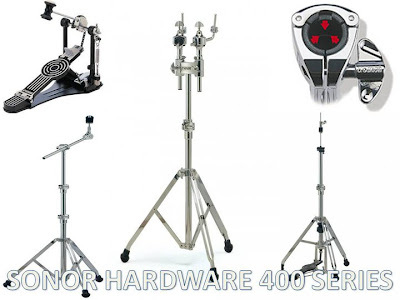 Double Tom Stand, 2 tom arms with ball clamp. During the development of the new HyDrive combos, all of the crucial aspects that go into designing an exceptional bass combo were intensely considered by both HyDrive engineers and professional bass virtuoso Stu Hamm. Of course you need enough power to ensure you're heard amidst a band in live performance applications, not to mention the importance of roadworthy durability to guarantee your amp can withstand the trials of heavy gigging. Combine these two factors with advanced tone-shaping capabilities and seamless performance and you have the HyDrive 210c bass combo. 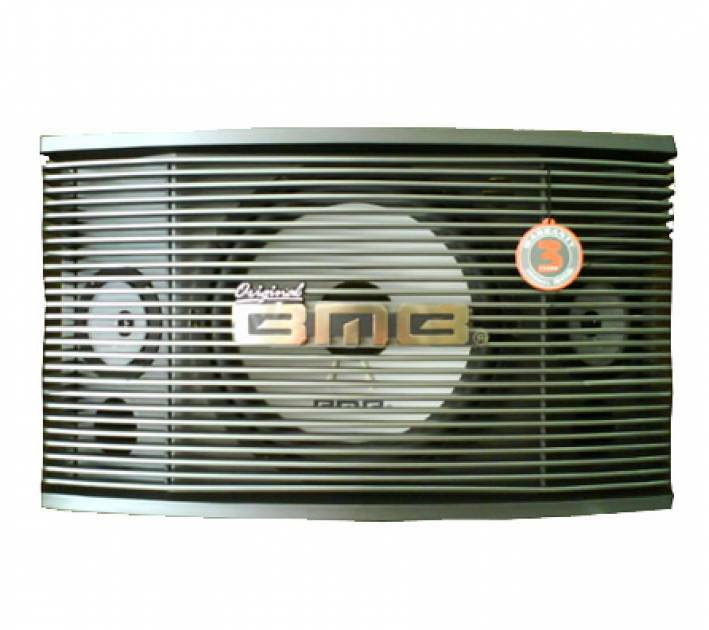 The 210c houses 2 x 10-inch 150 watt HyDrive neodymium hybrid cone drivers and offers 250 watts of clean linear power. A massive toroidial transformer and internal protection circuitry help protect the amplifier and speaker, allowing the 210c the ability to handle virtually any passive or active bass with plenty of power. The concentration on designing a durable bass combo cannot be understated. We wanted to be sure that the 210c would stand up to a heavy regiment of touring and playing, so we used only the highest quality plywood, extensive bracing and dado joinery. We also used vinyl covering, a steel grill and steel corners to be certain you have the best protection when you're on the road. The 210c also features the original Kickback™ design, allowing for better projection in live performance situations. As a result, this combo is not only resilient, but also aesthetically gripping, providing a visual stage presence that is contemporary yet elegantly classic. 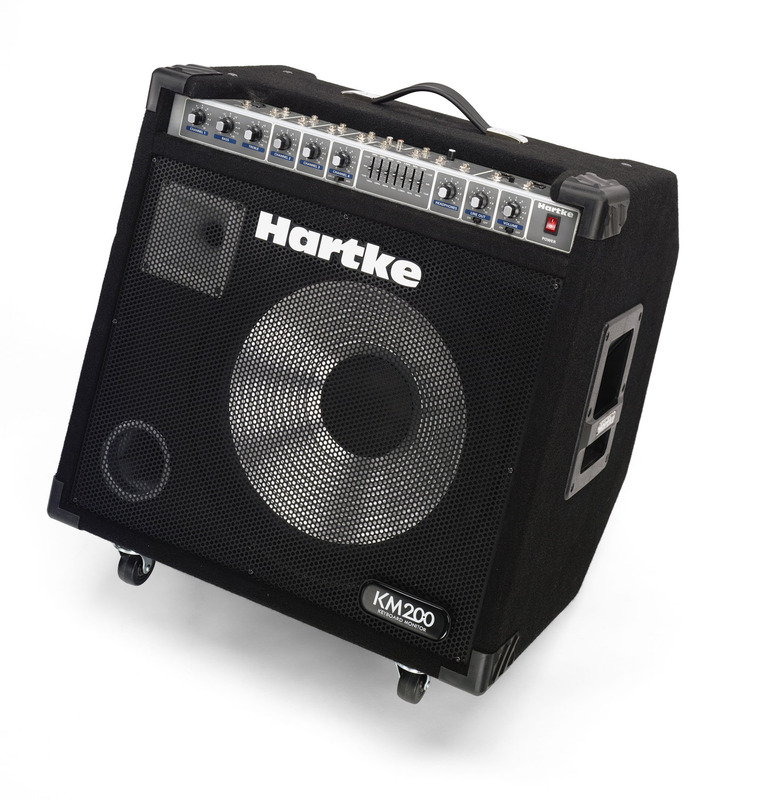 The ability to completely sculpt your sound is greatly enhanced by Hartke Shape Control and Bass Attack Overdrive. Also, 7-band EQ plus bass and treble shelving give you an assortment of options with regards to shaping your tone to meet any standard of bass playing in any genre of music. This combination of revolutionary engineering and innovative design results in the most versatile bass combo on the market. 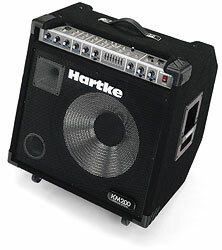 Delivers 70 watts to its specially designed 12-inch aluminum bass driverSpecially designed cabinet for flat floor use or kickback positioningBass and treble plus high-quality 7-band graphic EQLine level effects loop send and return jacks for connecting to outboard effects processorsDedicated CD input to hook up portable CD or MP3 playerHeadphone outputRugged construction for supreme durabilityDimensions: 473mm/18.62" (H) x 425mm/16.7" (W) x 385mm/15.15" (D)Weight: 20kg/44 lbs. LowDown® Studio 110 delivers four carefully crafted amp models that can take you from vintage punch to modern grind with ultimate portability. You also get a full-time opto compressor modeled after* the studio-standard LA-2A® Compressor. Once you create your own custom sound, you can save it and instantly recall it anytime. Amazing Tone On Stage and In The Studio! The XLR Direct Output was designed for recording or sending your sound to a house sound system when you’re playing live. 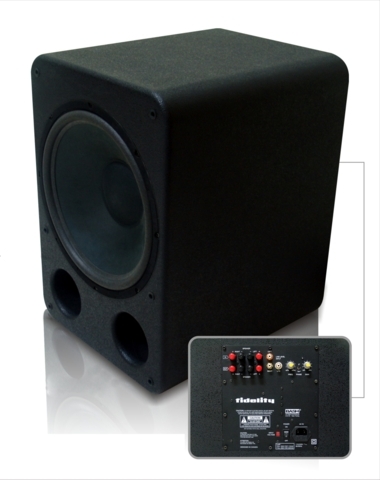 This output utilizes our exclusive A.I.R.™ processing which has made Line 6 products like POD® the undisputed standard for direct recording. Whether you’re playing a gig in a club or rushing off to a recording session, this POD based direct out will give you huge, mic’d amp tone everywhere you go! model terjangkau untuk bassists pemula. untuk bermaindengan CD player atau drum machine. 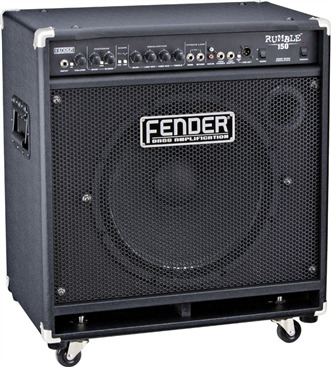 tone untuk suara Fender adal;ah bass kelas satu. Fender bass tone dan kinerja pada nilai yang tidak tertandingi. When first launched the Advanced Valvestate Technology (AVT) line of amplifiers was the culmination of decades worth of evolution and innovation. 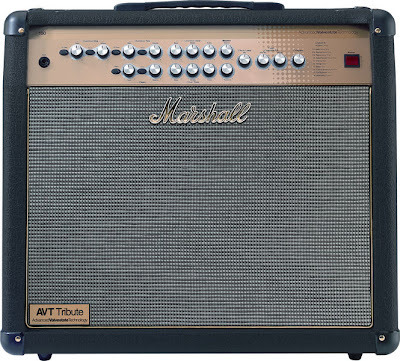 The concept was incredibly straight-forward; to capture the unique sound and feel of an all-valve Marshall amp in hybrid technology. They proved to be a resounding success story and showed the world exactly what modern solid-state driven amplifiers were capable of. 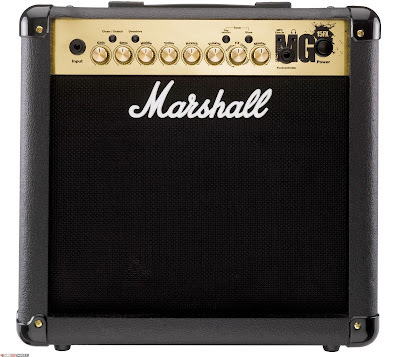 The tone and look was 100% Marshall while the comprehensive features and effects put the competition to shame. Today the current AVT series ranges from the compact 20 watt AVT20XT combo right up to the all-encompassing, effects laden behemoth that is the AVT150XT head, ensuring there's and AVT amp to meet all needs, and all abilities. 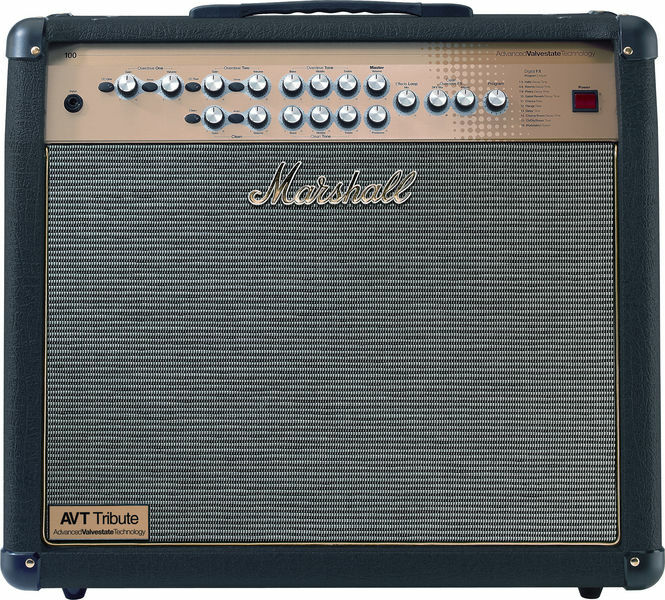 The Marshall AVT100XT offers both beautifuly clean and heavy over driven sounds powered through a mighty 12" Celestion Speaker. The amps built in Digital Reverb adds depth and dimension, great for the clean channel! By emulating the feel and response of an all-valve amplifier even more closely, the AVT range perform brilliantly and represent yet another major step forward in guitar sound technology. 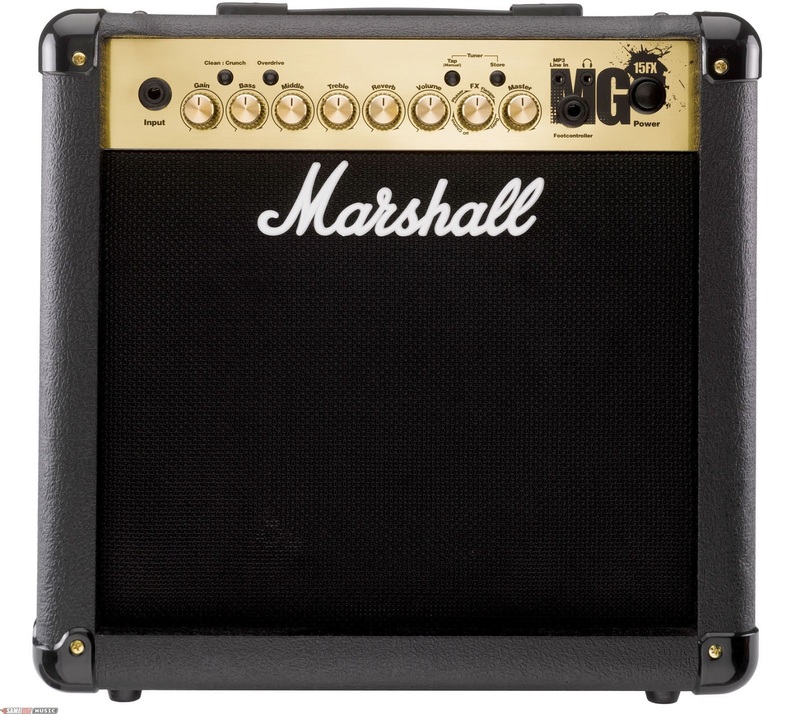 The Marshall thrill lasts a lifetime, and it all begins here with the new MG4 Series. Using a proven panel design that is simple to use, the MG4 Series combine pure analogue tone with super-silent digital channel switching. The FX models offer four programmable channels, digital reverb, plus digital effects with Tap Tempo delay control. Introducing the Charvel® “Pro Mods”. Modified for Higher Performance, these guitars are carefully crafted in Japan and offer extreme Fit & Finish and Playability at a stunning value! tremolo system; Grover7#174; tuners; chrome hardware; SKB Case. custom features of its US-made counterpart for less than half the price? We call it “Special” The Wolfgang Special. This professional all-tube amplifier was developed to meet the exacting specifications of Edward Van Halen, one of the true living legends of rock guitar. The 5150III™ amp’s flexible feature set allows creation of tones from clean to crunch to full-out distortion, inspiring limitless artistic expression; the matching 412 enclosure with custom Celestion EVH signature speakers delivers richness and power. 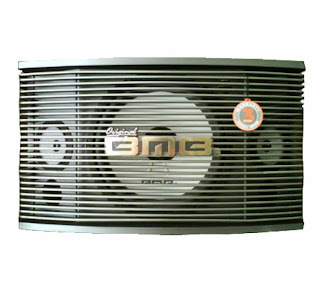 Truly roadworthy, EVH® amps feature no-compromise construction promising peak performance for years to come. 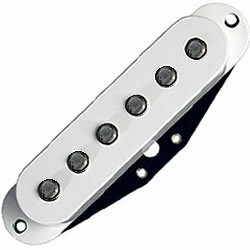 # Pickup Switching: 3-Position Toggle: Position 1. 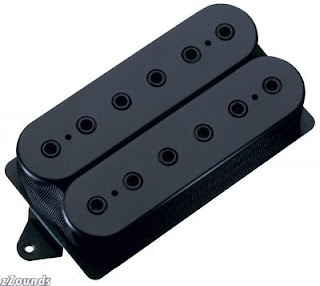 Bridge Pickup, Position 2. # Position Inlays: Neo Classic™ "Thumbnail"
The Deluxe Jazz Bass Active V is a handsome instrument perfect for burgeoning five-string bassists who want active tone, or as a low-cost backup for any working five-string bassist. Features include an active three-band EQ with slap switch and a one-piece maple neck with ebonol fingerboard. Squier’s Classic Vibe Precision Bass ’50s delivers an authentic ’50s-era bass experience in sound, look and feel. The basswood body comes in an eye-catching Lake Placid Blue or classic Butterscotch Blonde finish, and its custom “original” single-coil pickup delivers warm, earthy old-school Precision Bass tone. The gloss-maple neck has wider (1.65”) string spacing, a 20-fret fingerboard with a modern 9.5” radius and open-gear tuning machines. 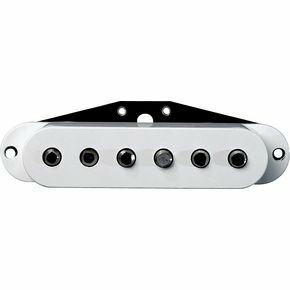 The four-saddle “HiMass” bridge makes the instrument easily user-friendly for setup and playability. Squier’s Classic Vibe Jazz Bass ’60s has all of the “deluxe” elements its Fender® big brother had when it was introduced in the 1960s—a groovy offset waist, a narrow fast-action maple neck with a rosewood fingerboard, two custom single-coil pickups, individual volume controls that let players “solo’ either pickup or blend them, and a master tone control for overall sound shaping. The look is pure Fender—a classic Olympic White finish on a basswood body with a tortoiseshell pickguard, thumbrest and “HiMass” bridge with brass barrel saddles. The vintage-tint gloss-maple neck has a rosewood fingerboard with 20 vintage-style frets and a modern 9.5” radius. Tonal versatility and clarity with a quick, punchy up-front sound. The Squier® Black & Chrome P Bass Special is a limited-edition model with an edgy and classy appeal. Features include a gloss black finish with matching headstock, and pickguards and hardware with that sought-after chrome look. This P Bass is an amazing value, designed and backed by Fender! Available in frame sizes from 16 to 48 channels, each with four full-function stereo channels and four stereo returns, the GB8 is designed for installations such as churches and performance venues, or for small touring sound systems. The dual-mode topology implemented to such success on the MH3 and MH4 desks allows the GB8 to be used on FOH or monitor duties, with fader control of group or aux outputs. Additional features over the GB4 include 1kHz oscillator and a meter bridge with three LED meters that very closely emulate the ballistics of VU meters. The GB8 desks carry the high quality hallmark with which Soundcraft is synonymous, with engineering and design, as you'd expect from this high-end manufacturer. Careful attention has been given to the mechanical construction, to ensure reliability under strenuous conditions, with all input modules being constructed with individual vertically-mounted pcb's, fitted to the steel chassis front panel with individually-nutted potentiometers. • Dimensions (H x W x D): 9.62" x 56.77" x 25.83"
Contact us for get best price. 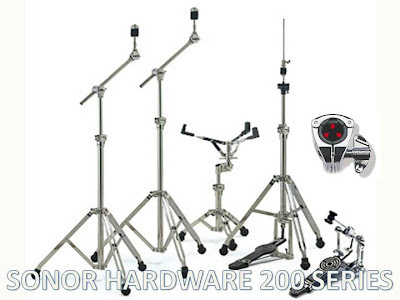 The KM200 is the perfect solution for just about any keyboard player who needs a flexible mix/monitor system to handle a sophisticated instrument rig, and who demands a high-quality amplifier that faithfully reproduces the sound, nuances, and soul of their performance. The KM200 achieves this goal by delivering a solid 200 watts of power driving a classic Hartke 15-inch aluminum cone low frequency driver. For increased high frequency performance, there's also a 1-inch titanium compression driver. Enclosed in an innovative kickback cabinet, the KM200 provides a powerful, full-range 2-way professional monitoring system. 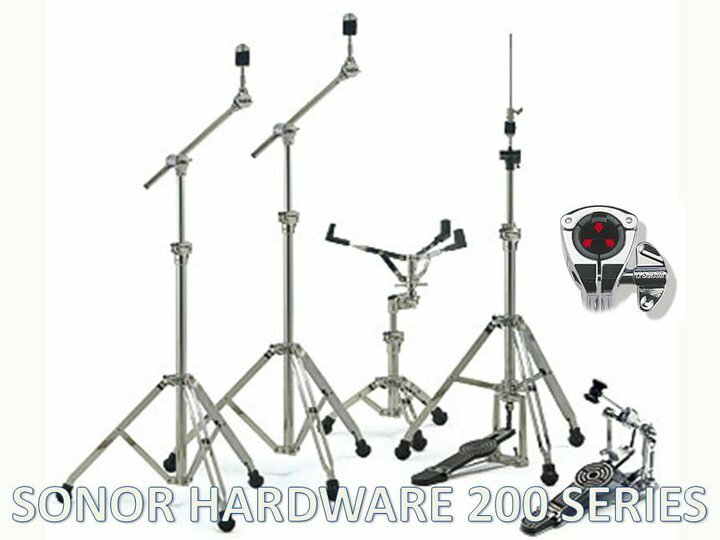 And for added versatility, it can even be used as a monitor system for electronic drums.For players with multiple keyboards and sound modules, an additional mixer isn’t needed because the KM200 has one built-in. The mixer features a stereo input with2-band EQ and mic input, as well as three additional stereo inputs, giving you a total of four stereo channels, plus a stereo aux in, advanced signal routing and special headphone monitoring capabilities. In fact, you’ll have independent control of local, PA, and headphone monitor mixes. The KM200 also features a powerful 7-band graphic equalizer allowing you to set a customized frequency response contour that’s perfect for your sound. It also helps you hear yourself better on stage. Convenient casters make the KM200 easy to transport and solid construction makes it a reliable performer from night-to-night and venue-to-venue. WIth professional performance and exceptional versatility, the KM200 will offer power to spare and tone to bring the house down.